The Noel Meade-trained Apache Stronghold (5g Milan-First Battle, by Un Desperado) oozed class as he coasted to an easy victory in the G2 Monksfield Novice Hurdle at Navan on Sunday under Paul Carberry. 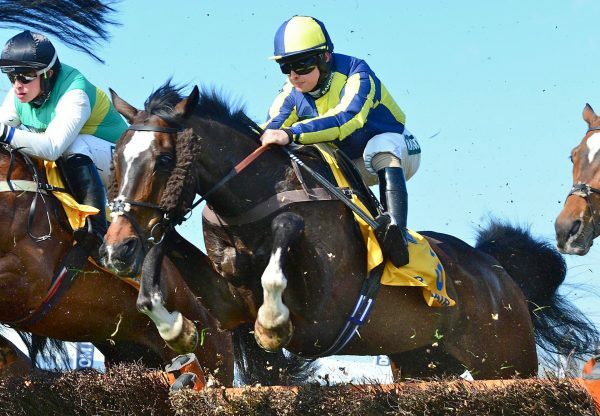 The Milan gelding, who was bred by James Robinson, had won a maiden hurdle on his only previous outing over obstacles and looks a leading contender for the major staying novice events this season after this three-length victory. "I thought it was a very strong race beforehand and to win like that is a real bonus. 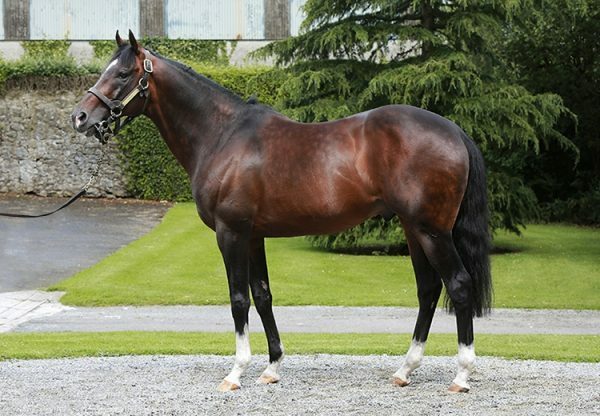 Paul said he was cantering all the way and he jumped well apart from the last,” Meade told irishracing.com. 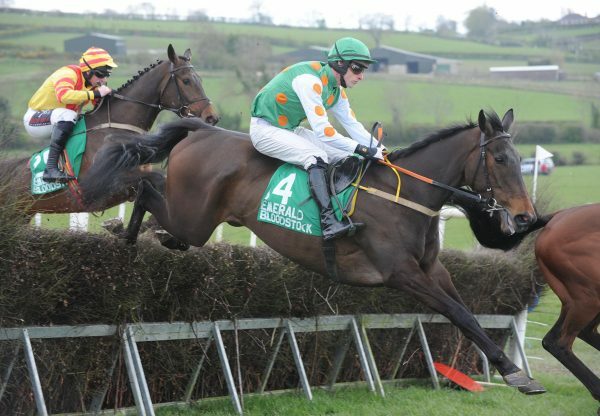 "He didn't jump that well the last time in Punchestown – he was a bit lairy when he hit the front. 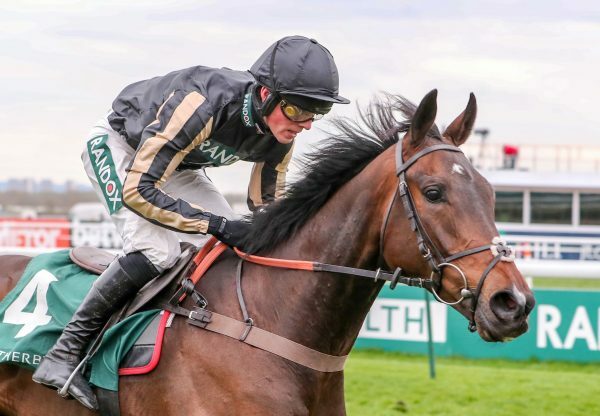 "He's something to look forward to and the obvious race is to come back here for the Grade 1 Navan Novice Hurdle (December 15th). At least we have one to take on Willie (Mullins) with now. Trip wise he doesn't want any shorter and he's a chaser really."